A pet can make a perfect birthday present for a child, grandchild or partner, but of course it’s important to choose the right variety. That means not only the pet that’s right for you, or the person whose birthday it is, but also one that’s suited to the environment it will be living in. 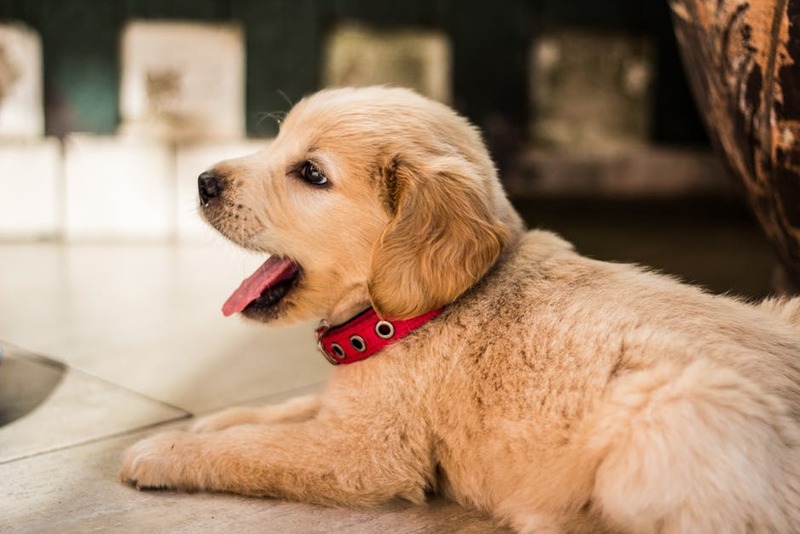 Getting a pet should never be a spur of the moment decision, and you need to ensure that you have everything in place that the pet will need before you buy or adopt it. With that taken into consideration, here are some of the pets that can light up any birthday. America loves cats, as anyone who has looked at YouTube or social media platforms can attest. 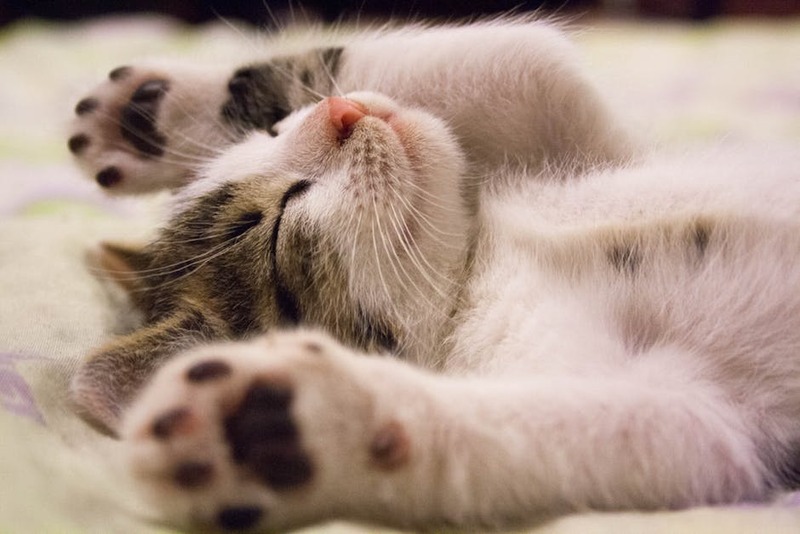 There are an estimated 88 million cats kept as pets in the United States, around 20% more than the number of dogs. The key to their success is their sheer beauty and variety, from sleek and mysterious black cats to the extravagantly coated Selkirk Rex and the otherworldly Siamese. If you’re thinking about buying a cat as a present, you need to remember that they are naturally territorial and inquisitive, so they like to be able to wander around outside their home. For that reason, they may not be ideal if you live in an upper story apartment or near a busy road. With around 74 million pet dogs in America, you don’t have to go very far to see one, and one of their chief attributes is their loyalty and their ability to give and receive love. That’s why dogs can be great pets for children, as a close bond of friendship can quickly form between them. With a pet dog, a child will never be short of something to talk to or play games with, and they can help children learn vital lessons in forming relationships and caring for others. Dogs need a lot of exercise and attention, so if you or your child are happy to walk them every day, whatever the weather, they can be an ideal pet, but otherwise it may be worth considering other, less energetic animals. You may think that cats are the most numerous pets in the United States, but in fact that accolade goes to the more than 140 million freshwater fish kept in homes across every state. Of course, the figure is skewed somewhat as most owners have several fish rather than just one or two, but there’s no escaping their popularity or their merits. 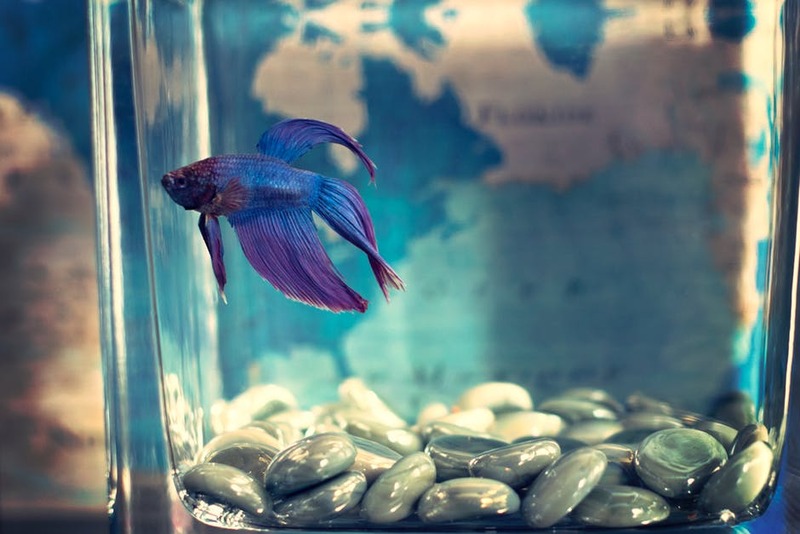 Pet fish can be stunningly beautiful and also very relaxing, and they can also be relatively low maintenance compared to some other pets. It’s vital to remember, however, that they are pets and not part of the furniture, so they will need feeding, cleaning and the correct support equipment. For tips on how to look after pets, visit Petsarethebest.net. Dogs, cats, and fish all have supporters who would say they make the ideal pet, but whatever pet you choose make sure you and the recipient can give it all the attention it needs on the day it arrives and for the rest of its life. Do this, and you have a new member of the household who will bring joy to everyone in it, which is why they really do make the ideal birthday present.